Airlines employ cabin crew primarily for the safety and security of the aircraft and passengers. 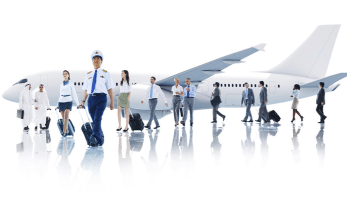 However, the one part of the cabin crew role that passengers see and remember is the service offered by the crew. 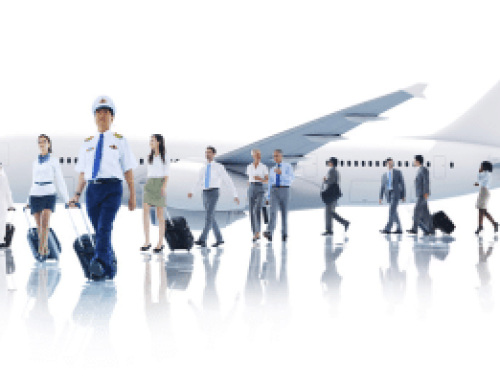 Cabin crew are an important marketing tool of the airline and are one of the most important factors in keeping passengers flying again and again with the same airline. Simply providing meals and beverages to passengers on board the aircraft is not effective customer service. The aviation industry of today is dominated by Low Cost Airlines and it is clear that passengers are more willing to pay for their meals and beverages on board than ever before, or bring their own snacks on short flights. Therefore, the cabin crew’s attitude and behavior are more important than ever to keep passengers choosing an airline. Flying is not always a relaxing experience for the passenger, but once on board the aircraft, a good cabin crew member will have the ability to make passengers relax and forget about their journey up until that point. By winning the passengers over, a cabin crew member will find it easier to maintain an orderly cabin and make a memorable experience for themselves and passengers. 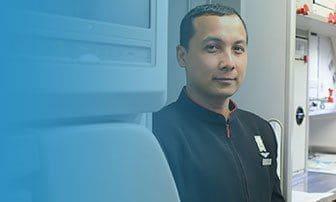 To provide excellent customer service, cabin crew need to demonstrate knowledge, skills and attitude in everything they do.